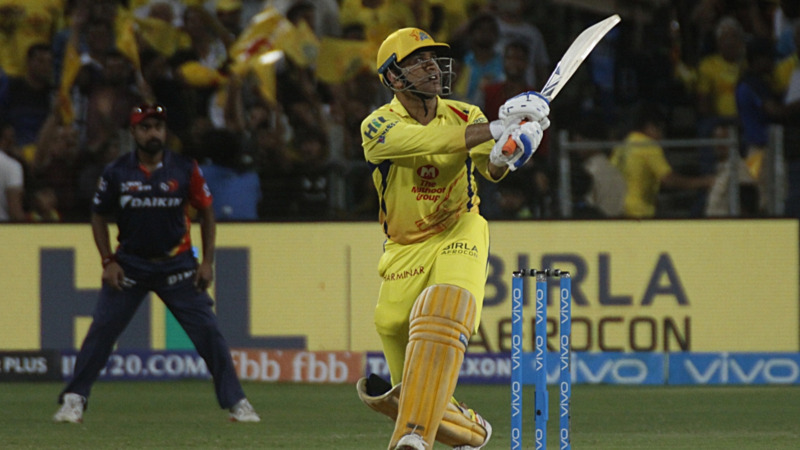 Chennai Super Kings won the match by 13 runs against the Delhi Daredevils at Maharashtra Cricket Association Stadium, Pune. Shane Watson was awarded the Man of the Match for his exceptional match-winning knock that actually set the temperament for Chennai to handle Delhi a mammoth target on the board. Team Circle of Cricket gets down to list the 5 talking points of the match. The openers of Chennai Super Kings started off very heedfully as they scored 102 runs for the opening stand. Shane Watson, in particular, was the reason behind the substantial partnership with Faf Du Plessis. Both the players played all the cricketing shots to lead their side to a comparative huge total. Shane Watson, the man of the hour scored a caustic 78 off 40 deliveries with 7 sixes to slaughter the bowling attack of Delhi Daredevils. He was charged in to hit them everywhere out of the park. 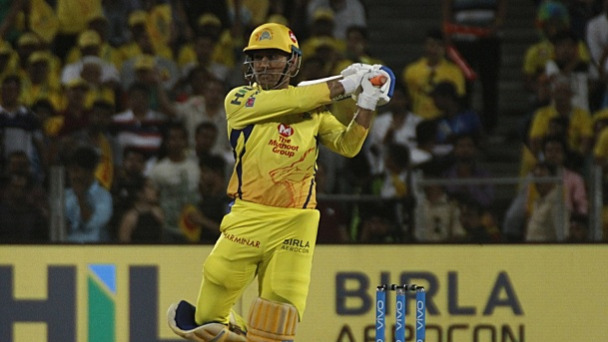 Mahendra Singh Dhoni played a remarkable inning of 51 off just 22 balls to take his side to a total of 211. He was seen attacking all the players with hitting all those massive sixes. It was totally a delight to watch Thalaivaa hitting those pleasing boundaries for his team to cross 200. It was clinical ball striking once again from the skipper who has looked in refreshingly positive mindset this season and DD suffered the brunt of it. Delhi bowlers would like to train harder in their next encounter as they conceded 74 runs in the last 5 overs. Chennai Super Kings bowled really well despite Pant and Shankar's half-century stand. Asif bowled really well for his maiden wicket and removing both the openers early in the game. 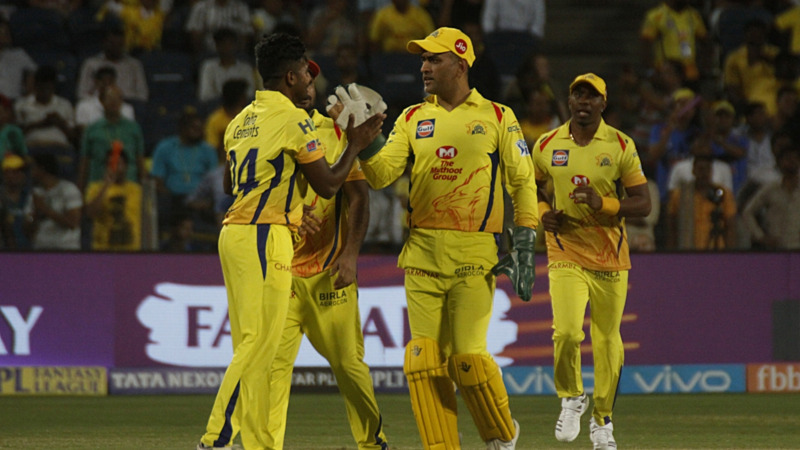 Some quick wickets from CSK put Delhi on the back foot but a fighting 79 from Rishabh Pant made it look possible for the visitors before he also went back in the dressing room. Pant has been really good for Delhi Daredevils this season with his attacking strike and ambush batting display. If he continues batting like this he can definitely change fortunes for Delhi Daredevils. Delhi Daredevils middle order shift their gears in the last few overs of the match. Rishabh Pant's fighting knock was ended by Ngidi but Vijay Shankar did not stop hitting those huge sixes. He hammered his first IPL half-century in a losing cause against CSK. His brawling innings was not quite enough as the asking rate was damn too high for the others players to score. Despite all the form shown by the middle order, CSK was always a little ahead of the visiting team. They had the match in their control since the ball one. Chennai Super Kings won the match by 13 runs after beating Delhi Daredevils. The team of Chennai has moved to the top of the points table after they thrash Delhi in a crucial win. Delhi had a poor bowling performance plus a top-order collapse which led to losing the match. Chennai continues their winning legacy as Delhi Daredevils will look ways to change their fortune in the next matches. After this lose it has become almost impossible for Delhi Daredevils to qualify for the playoffs.